The National Wool Museum experience is more than just wool. It is a cultural hub in Victoria's second largest city. A vibrant gathering place between the historic waterfront and central Geelong. The Museum is a place to collect, share and create stories of our community and region. Here history, science, fashion, handcraft and art come together. Temporary exhibitions and programs combine lifelong learning, hands-on exploration and entertainment for people of all ages. Monday-Friday 9:30am-5pm. Saturday and Sunday 10am-5pm. Adults $9; Children $5; Concession $7; Family $30 (two adults and up to four children); Group $7 per person (for 15+ people); Schools $4.50 per student. The collection of the National Wool Museum contains a range of material relating to the people involved in all aspects of the wool industry since the 1830s. The collection is people-oriented, containing items and records documenting their lives within the industry, from the farm to the factory, as well as the range of products made from wool. 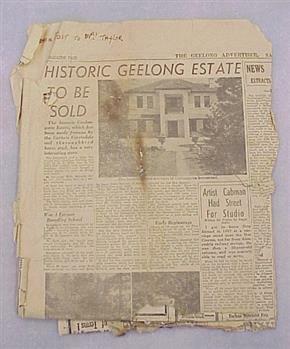 The collection contains significant documents, images and objects relating to the history of Geelong and rural Victoria, punctuated by significant wool-related items from other states.. The oldest known item in the collection dates to 1810. The collection consists of approximately 7,500 objects, and includes textiles, paper-based items, objects, paintings, photographs and large pieces of machinery. The National Wool Museum Collection is a nationally significant collection, unique in Australia and of high local significance. 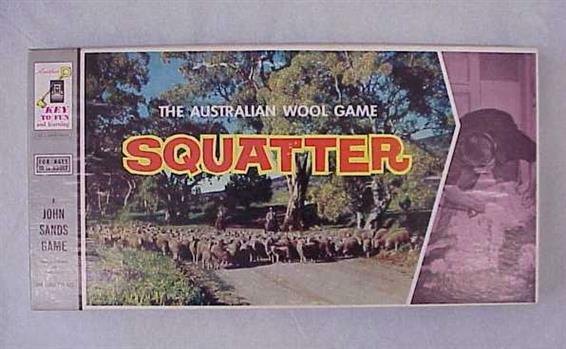 It demonstrates the development, and importance, of wool and the wool industry in Australia generally and in Geelong specifically. The collection is particularly significant because of the way in which it can demonstrate the importance of wool, and the effect wool had and has, on the economic and social development of Australia. Australia's growth as a nation has been significantly enhanced through the development and use of wool and the National Wool Museum's collection of wool, wool by-products and related equipment and machinery is a testament to this fact. Part of and Victorian 150th Anniversary exhibition "The changing face of Geelong", comprising copies of photographs and illustrations held at the Geelong Historical Records Centre. " Victorian Woollen Mills 1879. 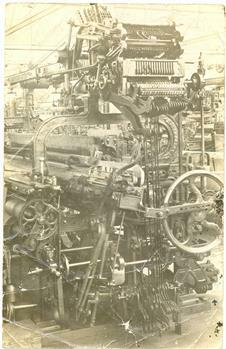 The Victorian Woollen and Cloth Manufacturing Company was the first of its kind in Victoria and was awarded 1,500 pounds for producing the first woollen cloth in 1868"
Braid woven in 1977 on an inkle loom. 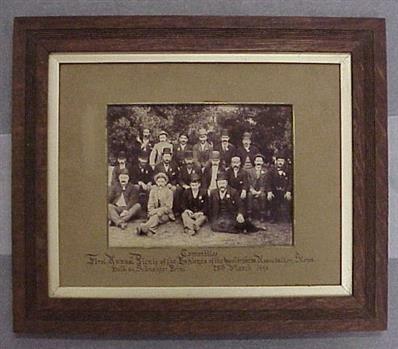 Photograph showing panoramic view of Collins Mill, Narnock Vale, and staff, c1934. 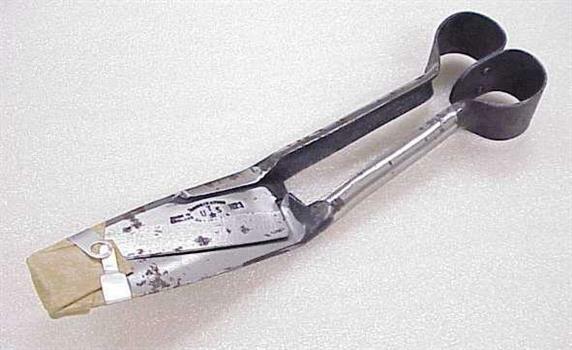 Hand shears from Westfarmers Dalgety Ltd.
Sign from Dennys, Lascelles Limited building. 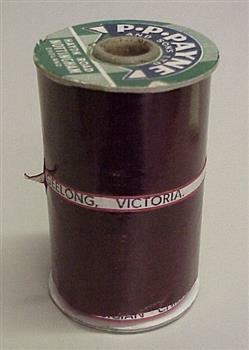 This roll of packing tape was produced in England by P.P. Payne and Sons Ltd for Collins Bros Mill, Geelong. One of the products of Collins Bros was the 'Physician Chillproof' blanket - presumably this tape was used for packing up the finished products at the mill. Incomplete Salter spring scales used at Foster Valley Mill, 60 lb by 2 oz. Teasel used for raising the nap of cloth. 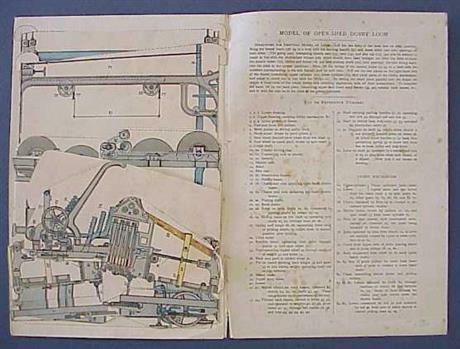 Catalogue book of Moffatt-Virtue sheep shearing machinery, from the property of Mary Doyle, Cressy. Slide folder originally containing 12 slides depicting the wool scouring process. Contains information about the slides. 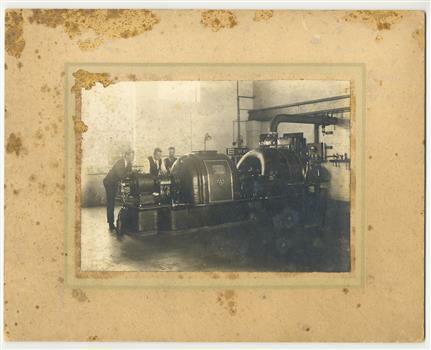 Fred Murgatroyd worked as a loom tuner at Yarra Falls, Tweedside and Collins mills in Victoria as well as in Sydney, and studied at Leeds University. Part of collection of items related to the late Senator J.F. Guthrie, breeder of Corriedales. Senator James Francis Guthrie (1872-1958) was the founder and first president of the Australian Corriedale Sheepbreeders' Association in 1914 and was involved in the wool industry all his life. 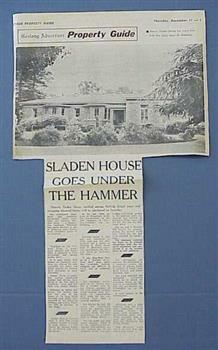 He worked for Dalgety's and was managing director of the Guthrie Corriedale Stud. He was a Senator for Victoria between 1920-38 and wrote a number of books about the Australian wool industry.Part of collection of items related to the late Senator J.F. Guthrie, breeder of Corriedales. 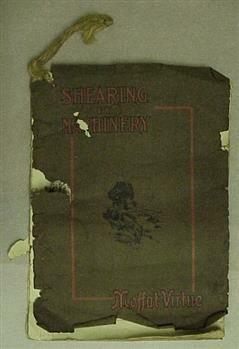 Donated by Mrs. robyn Adams, daughter of Victor Clyde who owned/used this booklet. 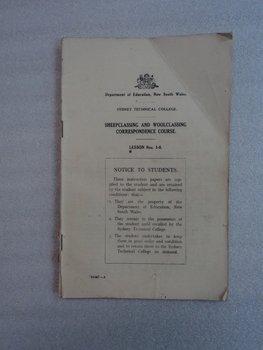 Her text is included below: "I also have 2 booklets that my father had from the Department of Education NSW Sydney Technical College. Sheep classing and wool classing correspondence course. Lessons 1-6, 13- 18 21cm x 13cm He started this course after WW2. I think it was funded by the government for returning soldiers"
Short article about the retirement of Mr Andrew Fleming from Dennys Lashelles Limited. 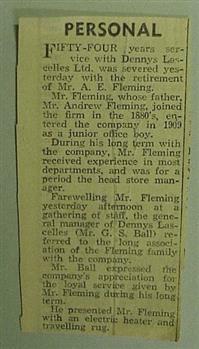 Short article about the retirement of Mr Andrew Fleming from Dennys Lashelles Limited, and the event used to mark the occasion. Folded model inside instruction sheet. Envelope for model. 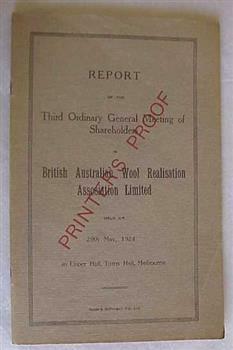 "Wool Textile Research in Australia - Report to C.S.I.R." 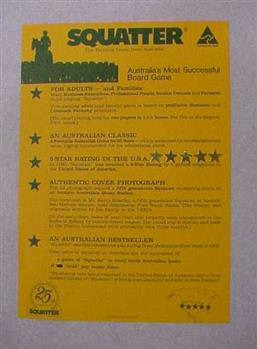 by A.C. Goodings, Melbourne, August 1945. Used to hold textiles in the weaving room. "Cotton Spinning (intermediate, or second year), vol. II" - Thomas Thornley, 3rd ed. 1916. Possibly part of a subsequent donation ie after the initial 1989 donation.